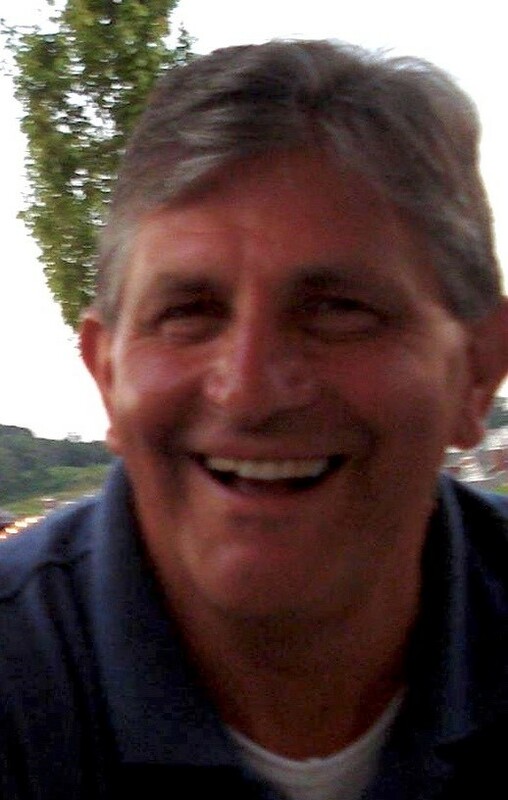 James “Jim” Gilletti, of Middletown, Rhode Island, passed away at home on March 27, 2019, after a two years’-long battle with cancer, with his wife by his side. He was 70 years old. Jim was born on June 20, 1948 in Walsenburg, Colorado, to Pete and Violet Gilletti. He was raised on his family’s farm in Aguilar, Colorado. Jim graduated from Aguilar High School, Trinidad Community College, and the University of Northern Colorado. He taught mathematics and coached football and wrestling at Eads High School in Eads, CO, for two years, before accepting a position as an engineer at Sperry Univac in Rhode Island in 1978. Jim was later employed at Raytheon in Portsmouth, RI, and Tewksbury, MA from 1989 until his retirement in 2009. Over his forty years residing in Middletown, Jim coached several sports, including youth wrestling, youth soccer, and Pop Warner football. Even after his own children had graduated, he enjoyed attending Middletown High School football games. He was a familiar face at other local school sporting events as well, eager to support his nieces and nephews as they played. Jim is survived by his wife of thirty years, Mary (O’Connor) Gilletti, of Middletown; son Jeffrey Kai Gilletti and wife, Ravit, of Fair Lawn, NJ; son Scott Casey Gilletti and wife, Felicia, of Phoenix, AZ; son Shawn Semonelli, of Newport, RI; daughter Jordan Gilletti and boyfriend, Kyle DeCosta, of Assonet, MA; brother, Paul Gilletti and wife, Jodi, of Chandler, AZ; sister, Sandee Hay, of Chandler, AZ; sister-in-law, Jennifer Gilletti, of Ledyard, CT; sister- and brother-in-law, Suzanne and Bob Hole, of Portsmouth, RI; sister-in-law, Brenda Mathes, of Fort Worth, TX; sister-in-law, Gloria Sheridan, of Williamsburg, VA; cherished grandsons, Dylan and Kellen; closest friend and honorary brother, Conrad Bueno and wife, Josie, of Parker, CO, and many nieces, nephews, great-nieces, great-nephews, and cousins. He was preceded in death by his father, Pete Gilletti; mother, Violet (Pedron) Gilletti; sister, Dorei Riddell; beloved brother, Dave Gilletti; mother-in-law Mary O’Connor; brother-in-law, Dub Hay; and brother-in-law, Glenn Sheridan. Calling hours will be held Sunday, March 31, 2019 from 3:00 PM to 7:00 PM in the Memorial Funeral Home, 375 Broadway, Newport, RI 02840.